Gadgets That Save The World In "Kingsman: The Golden Circle"
Every hero is only as strong as their villain, of course. And in the latest “Kingsman: The Golden Circle,” that conflict comes from the introduction of Poppy Adams (Julianne Moore), a drug dealer who, as head of the mysterious Golden Circle criminal enterprise, sets in place a nefarious plan that sets her on a collision course with Eggsy (Taron Egerton). 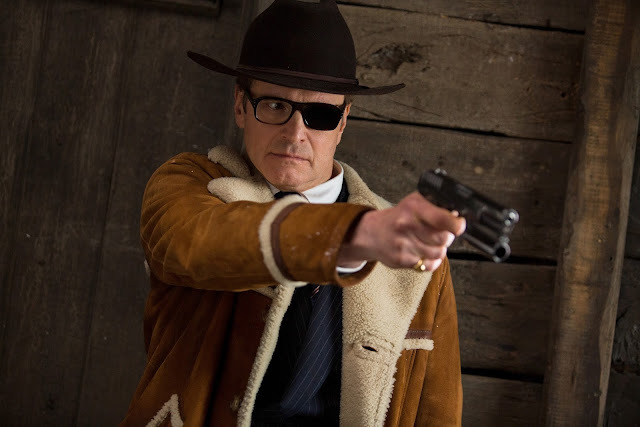 For director Matt Vaughn, the villain’s plot was of paramount importance – and to stop the ultimate heinous threat, the Kingsman are equipped with gadgets customized for the unrelenting explosive battle to save the world. 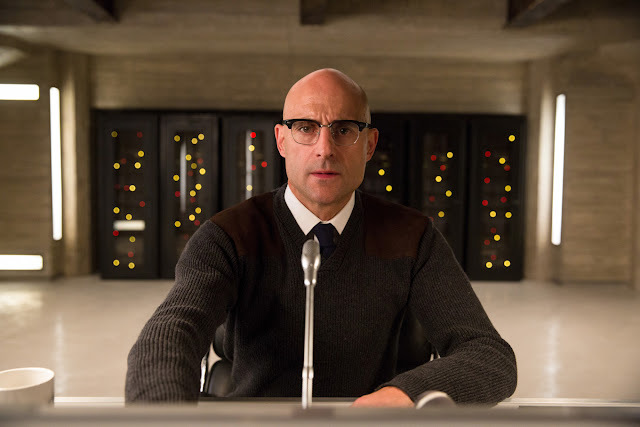 After the attack and the Kingsman headquarters turned into ruins, Eggsy teams up with Merlin (Mark Strong) — who appears to be the only other survivor — to investigate the circumstances behind it. The Kingsman’s ‘Doomsday Protocal’ leads them to Kentucky, where they discover that Kingsman isn’t the only name in international espionage. Welcome to the lavishly-funded all-American organisation, Statesman. 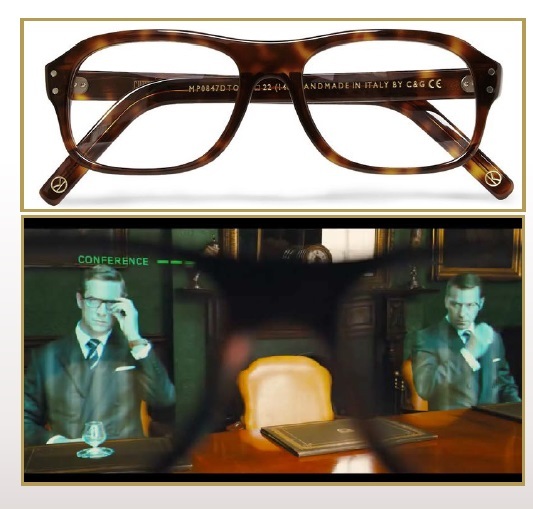 The agent’s hidden weapon, the Kingsman agent frames are handcrafted by Cutler & Gross, the finest purveyors in British luxury eyewear. The customised Kingsman pistol is the standard issue Sidearm for all Kingsman agents. The Kingsman Pen, is a classic fountain pen, as used by Sir Winston Churchill and made by Conway Stewart, the esteemed British firm. Kingsman Signet Ring is a symbol of tradition – when pressed with the back of the thumb, the ring emits a 50,000 volt shock, stunning an enemy. Kingsman Briefcase functions both as a collapsible shield RPG Missile Launcher and fully automatic machine gun, the Kingsman briefcase is a key feature in the modern gentleman’s armour. The black leather Oxford shoes are an embodiment of quintessentially British style, worn by all Kingsman agents. Kingsman watch – crafted by Swiss watchmakers, TAG Heuer, globally renowned for their rich heritage in creating classic gentleman’s timepieces – the Kingsman Connected Watch is a stylish and perceptive agent accessory. Kingsman Aftershave – created with core notes to strike a reactive note of danger, the Kingsman aftershave acts both as an alluring, sophisticated fragrance and a flash grenade, with surprising capabilities. “Kingsman: The Golden Circle” opens September 20 in cinemas from 20th Century Fox to be distributed by Warner Bros. Also available in IMAX format.